Yet at the same time, she just tweeted her support for one massive violation of American law. What she said will leave Trump supporters absolutely outraged. Kamala Harris is positioning herself to be among the most radical of the Democratic presidential candidates. The California Senator has attacked everything from gun rights to pro-life legislation. And she’s now set her sights on one major campaign issue President Trump got elected on. Harris took to Twitter this weekend to voice her support for illegal immigrants entering the country. And what’s more, she bragged about her support for a law which would make it harder to deport those who entered the country illegally. “Unaccompanied immigrant children need our help getting back into safe, nurturing homes. They don’t belong in detention facilities. Yesterday, my colleagues & I reintroduced the Families Not Facilities Act, which would prohibit ICE from using caretakers’ info if they came forward,” she tweeted. To be clear, Harris is advocating for making it easier for people to break U.S. immigration law. The fact that she chooses to side with non-citizens over Americans speaks volumes. But the fact that she has also chosen to take to Twitter and brag about doing so says even more. Harris is more interested in pleasing her far-left social justice oriented base than she is actually upholding the Constitution or enforcing existing American law. And she thinks she deserves a promotion for doing so. But Harris isn’t done yet. She knows that there are several caravans currently making their way north towards the U.S.-Mexican border. And if those caravans attempt to storm the border like the previous one did in October 2018, it’s very likely that the American people will see Senator Harris choosing to side with the illegal migrants that try and cross the border rather than American law enforcement. Her proposed legislation is aimed directly at ICE. But it’s also aimed at those migrants. She knows that the easier it is to get into the country, even illegally, the more likely more and more caravans will continue to march north. And that’s where her true goal is revealed. Harris wants more illegal immigration into the country, not less. 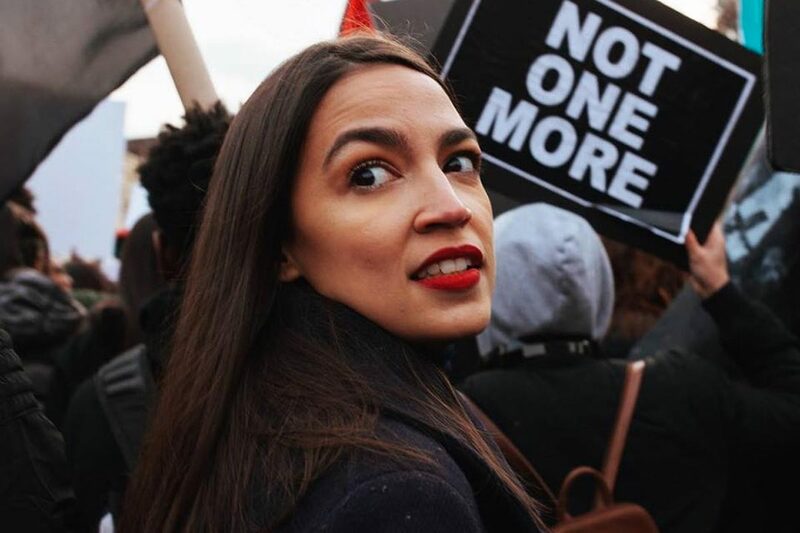 She wants to see streams of migrants from Central and South America crossing illegally into the country, so she can vote to give them amnesty with the hope that an overwhelming majority of them will reliably vote Democrat in the future. Her legislation, her tweets, and even her entire presidential campaign is predicated upon that fact. And she’s not ashamed to brag about it either. Her record on immigration stands in stark contrast to President Trump’s, who wants to see the border secured and a wall built to end illegal immigration. 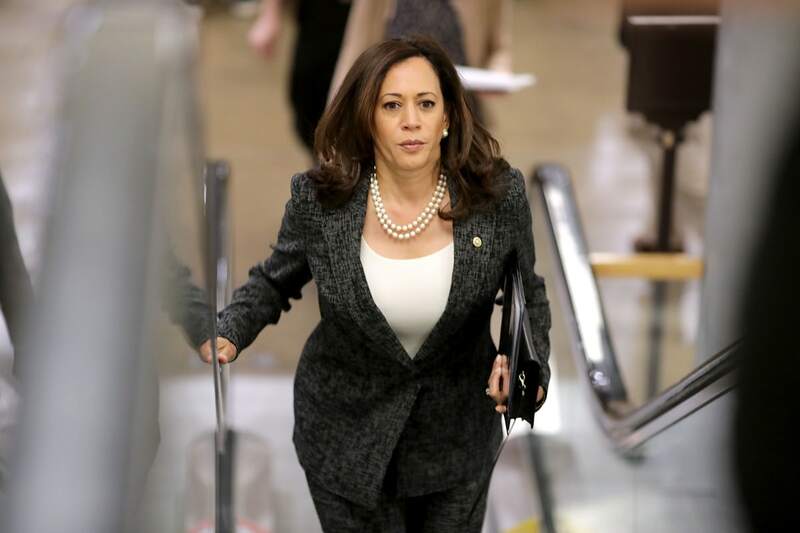 And if she bests her fellow rivals in the Democratic Party for the nomination, she may very well get to see how well her views play out against Trump’s in November 2020.